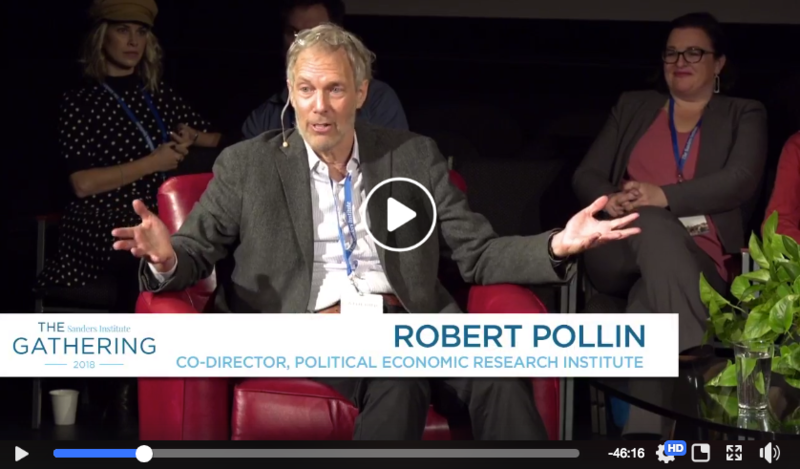 PERI Co-Director Robert Pollin presents the findings of Economic Analysis of Medicare for All. Sojourners: We Can Afford to Have Healthcare for All in the U.S. The Guardian: Universal heathcare could save America trillions: what's holding us back?